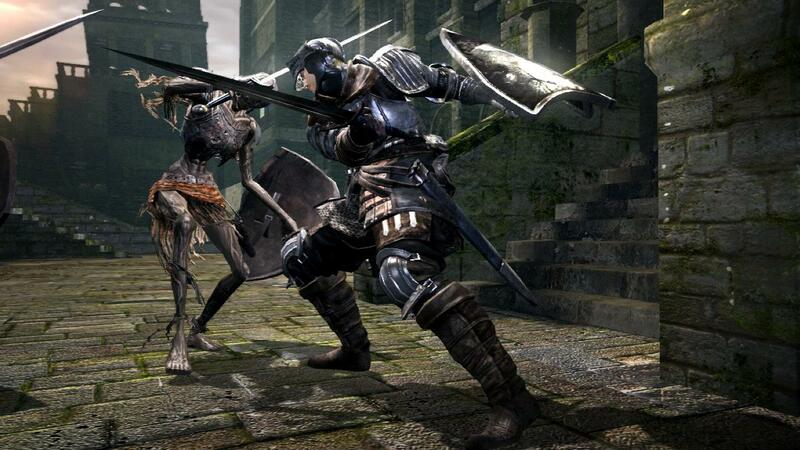 Raging about random deaths aside, if there’s one thing in Dark Souls I can say I enjoy, it is the battle system. 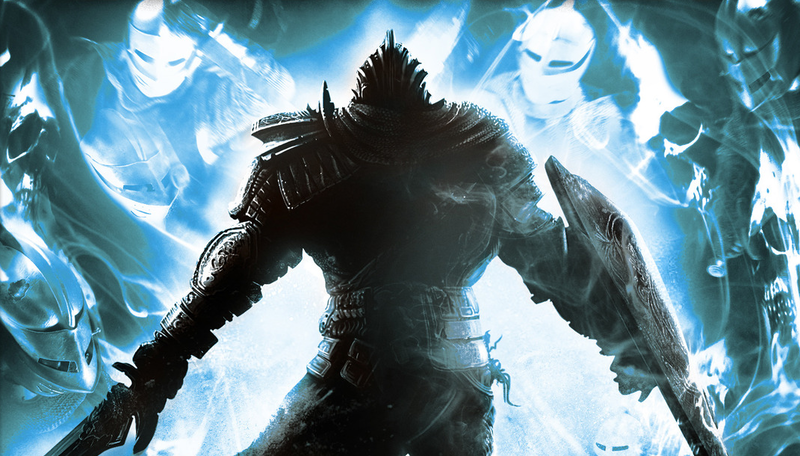 I’ve seen Dark Souls labeled as a hack and slash title before and, to a certain extent, that is definitely true. But going in and flailing your arms about won’t get you anywhere. Watching your enemy is key to success. Subscribing to GameFly, I fill my query with basically every new game coming out, just so I can stay on top and get exposed to some newer titles, since my personal preference skew to random titles old or new. 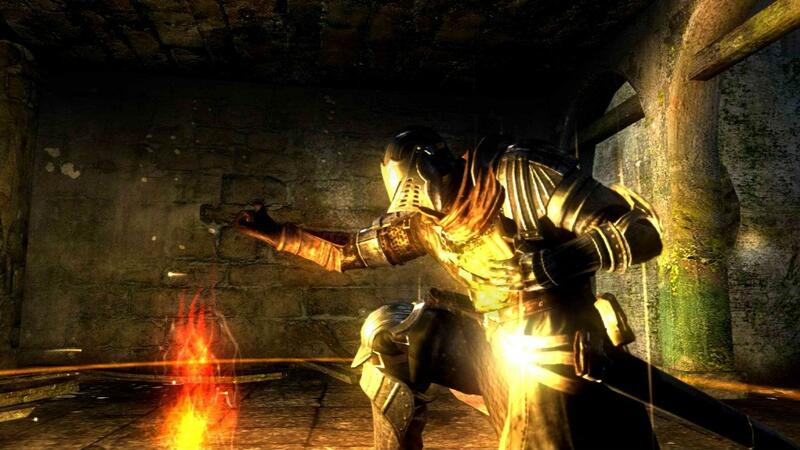 After an extreme lack of interest in Demon’s Souls, I didn’t intend on getting Dark Souls. But as with every other new game coming out that isn’t Madden, it was on my GameFly list. Sure enough, GameFly opted to send it to me. With zero expectation, I figured It could go either way.